The Coast of the Palms is characterized by large and sandy beaches and by an hilly hinterland that extends itself as far as a few meters from the sea. Gallinara island is a regional nature reserve of outstanding beauty. 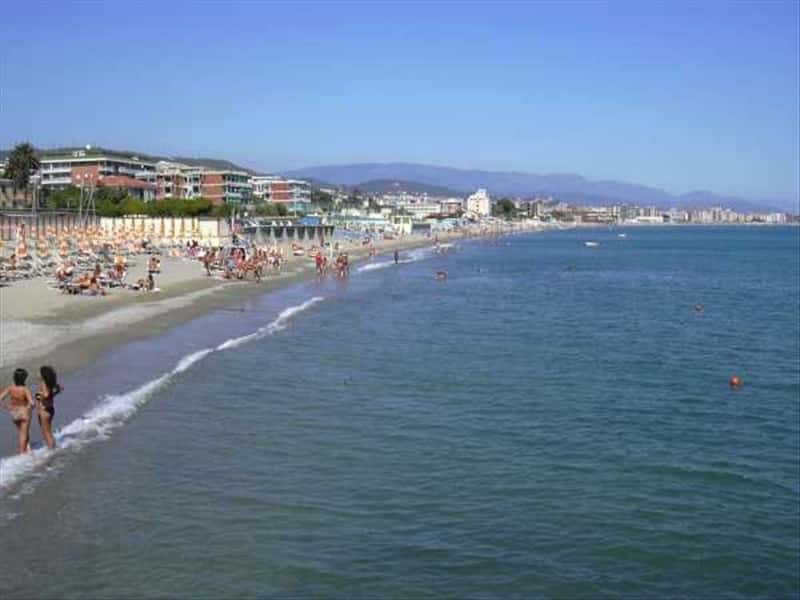 The Romans used the island's most sheltered coastal area for mooring their ships, and the museum at Albenga houses shipwrecks found in the waters off the island. Seaside towns have a typically Mediterranean diet with lots of olive oil, vegetables and fish. Inland, meanwhile, the cuisine tends to be dominated by mushrooms, truffles, chestnuts, charcuterie and cheeses. First courses include: raviolini with herbs, chestnut and borage ravioli with vegetable stuffing, often served with a rabbit sauce. Alternatively, there are nettle gnocchetti, lazarene (lasagne made with wheatflour and chestnut flour) and piccagge (fettuccine with pesto). This destination web page has been visited 90,251 times.